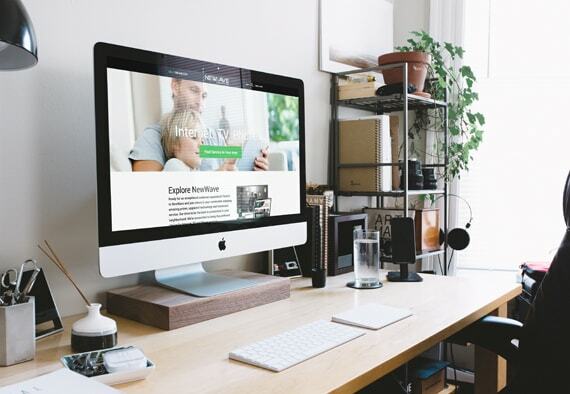 With a dynamic new website and an eye to the future, NewWave leads the way in cable & broadband. When animals are in need, an entire community is moved to shop to donate. 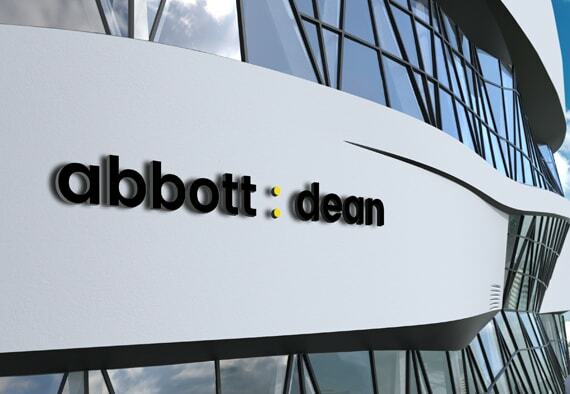 Abbott Dean looks to the future with a multichannel, reinvented accounting experience focused on building lifelong relationships. 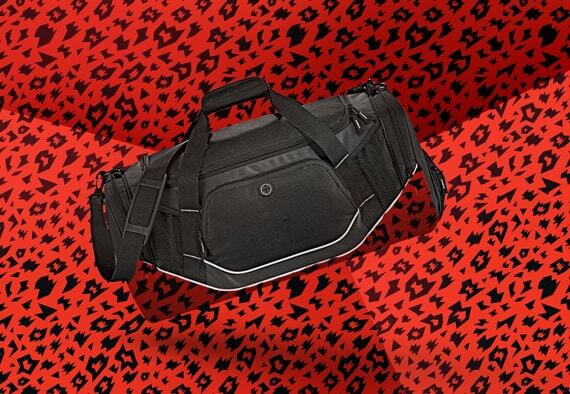 A relentless pursuit to push team sport gear forward with American made athletic bags & accessories. 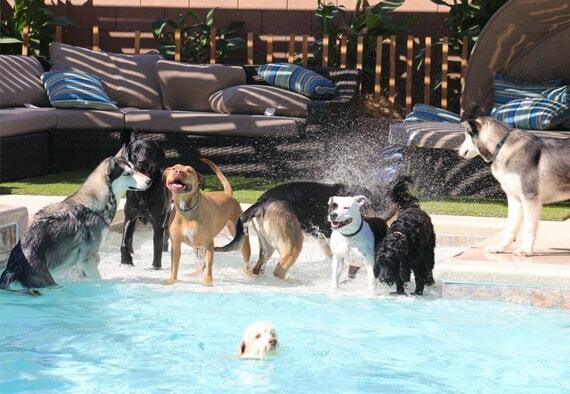 It’s like Disneyland for dogs! 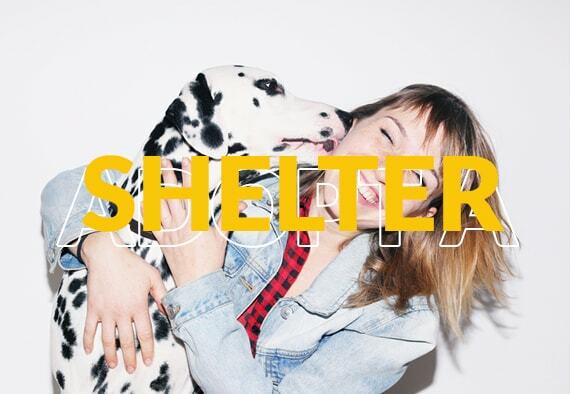 Changing the rules of dog care – no kennels or warehouses – join and book an exhilarating stay online. 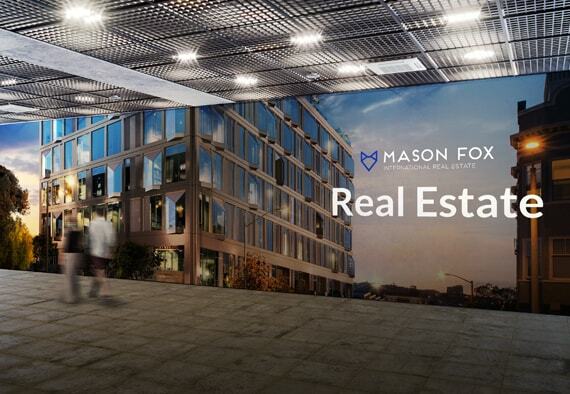 With a dynamic identity and an eye to the future, Mason Fox is positioned to lead the pack in luxury real estate.